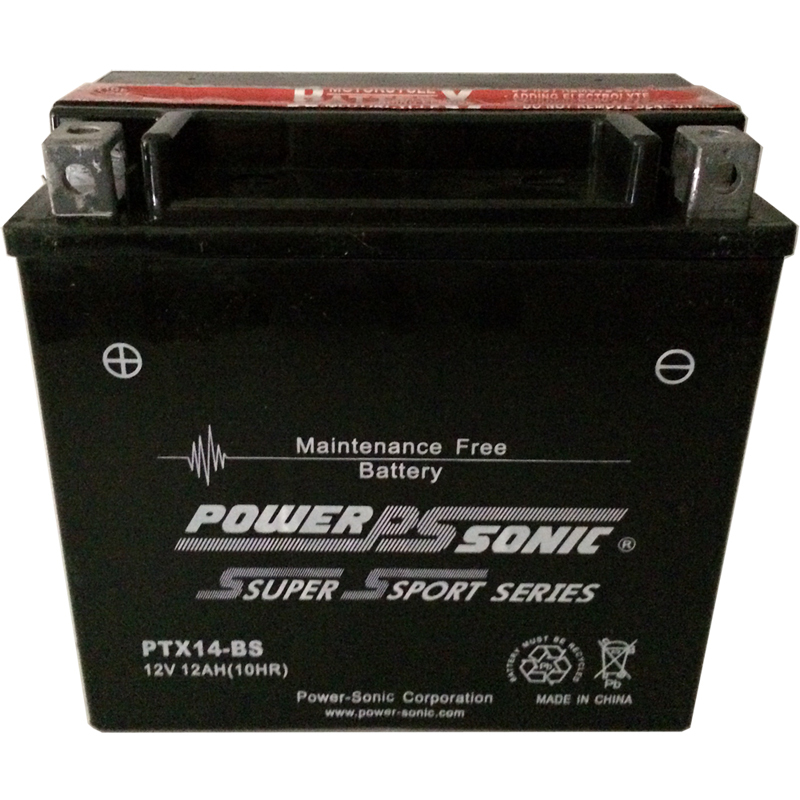 The Power Sonic PTX14-BS Power Sports Battery is the perfect replacement for your old battery. Found mostly in Scooters and Small Motorcycles or Power Sports applications with engines under 600cc. This Battery packs a powerful punch! 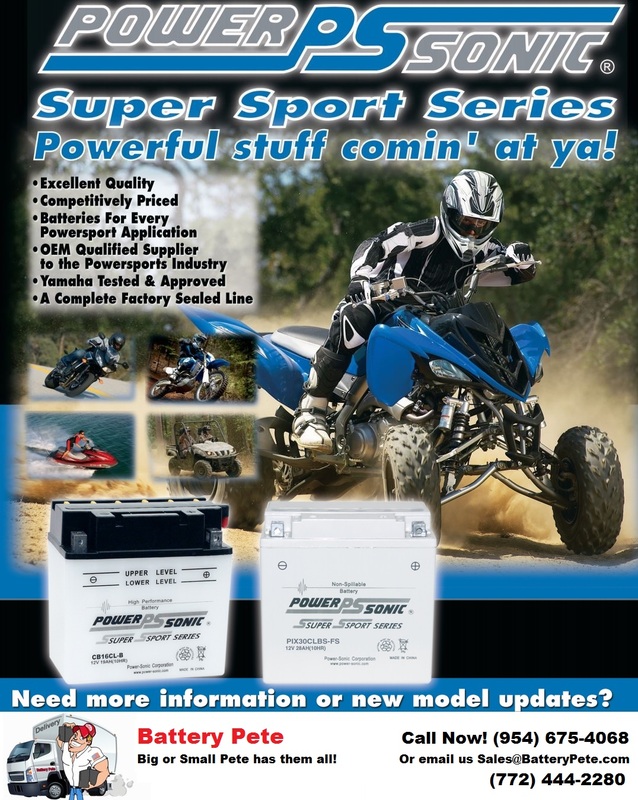 The Power Sonic PTX14-BS Power Sports Battery is the perfect replacement for your old battery. Found mostly in Scooters and Small Motorcycles or Power Sports applications with engines under 600cc. The Power Sonic Brand has been manufacturing quality batteries for as long as I can remember! It is what I use in all my toys and the kids toys. Dependable Long lasting AGM Batteries that get the job done again and again. Pete gives a Thumb’s Up to PS! Power-Sonic has been a leading force in the global battery business for over 42 years. Their Company has thrived due to the commitment to provide high quality cost effective batteries, backed by a level of service that is second to none. Power-Sonic pride themselves on their flexibility and ability to act quickly in bringing new industry leading products to market. Power-sonic holds ISO 9000 certification covering all aspects of their organization. Refer to the Power Sonic Application chart to find the battery you need! Thru-Partition Construction – Provides shorter current path with less resistance for more cranking power. Special active material in the plates to withstand vibration, prolong battery life and increase dependability. Absorbent Glass Mat (AGM) Technology Increases battery cell quality, life cycles and static state of charge over time. Special separator makes the battery spill-proof. Valve regulated design eliminates water loss and the need to refill with acid. Polypropylene Cover and Container Assure reserve electrolyte capacity for cooler operating temperature and gives greater resistance to gas, oil, and impact in extreme weather conditions. Cover is heat sealed to case to further insure against leakage and corrosion. Power Sonic PowerSports Batteries are designed to provide extra strength over OEM batteries. 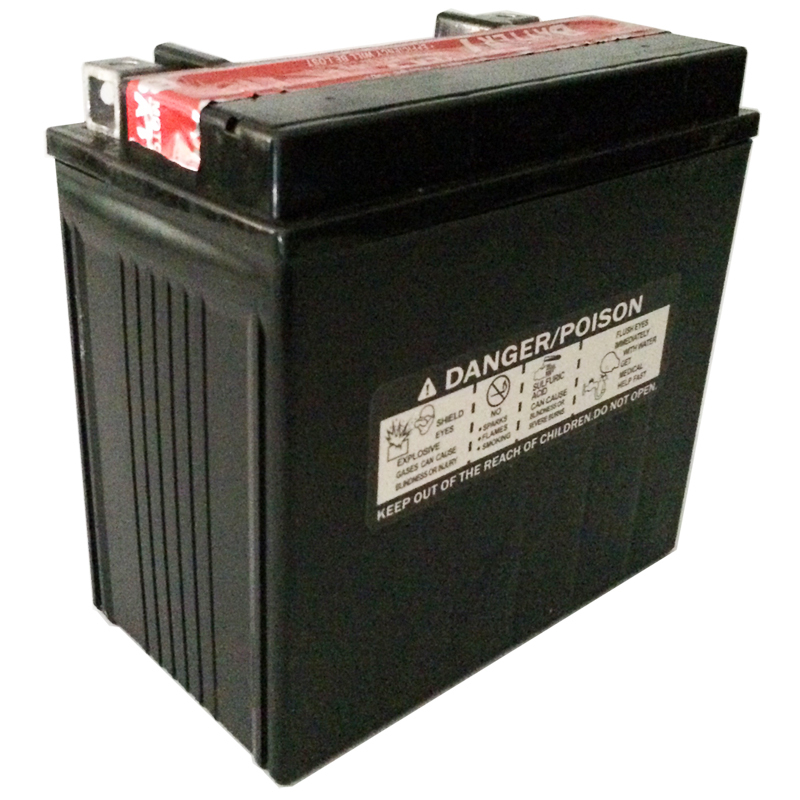 Be the first to review “Power-Sonic PowerSports Battery PTX14-BS ” Click here to cancel reply.